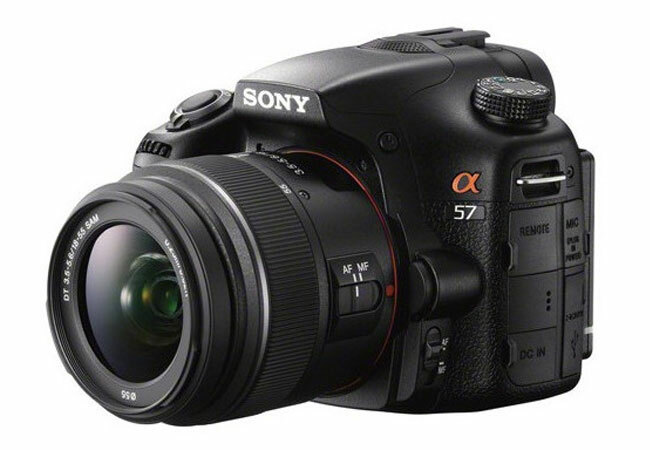 Sony has announced the new Sony Alpha STL-A57 which falls in to the popular A-mount camera range. The new camera has a 16 megapixel sensor and is capable of shooting at 12 frames per second. Video can be captured with the camera at 1920 x 1080 pixels at 60p, 60i or 24p/25p. Price wise, the camera will cost $800 in kit form which includes the regular 18-55mm lens. For those wanting to get a different lens the cost is $700 for the body only.